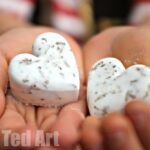 Lavender Sugar is a super simple “craft” you can do with the kids. Or just make it on your own! If you are involving the children, they can help pick and dry the lavender and then learn all about measuring! 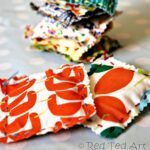 It is so simple, you will wonder why you haven’t made any before! 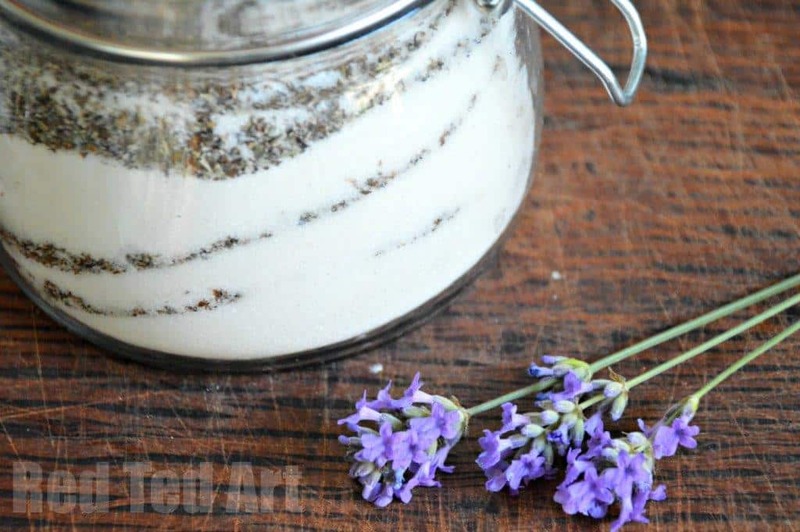 We prefer the method outlined below, but you can also make the sugar by “stuffing” a little canvas bag full of lavender and sealing that into a jar of sugar. Giving the jar a little shake every few days and then removing the sachet ( a bit like brewing tea). I think the below gives a more distinct flavour. 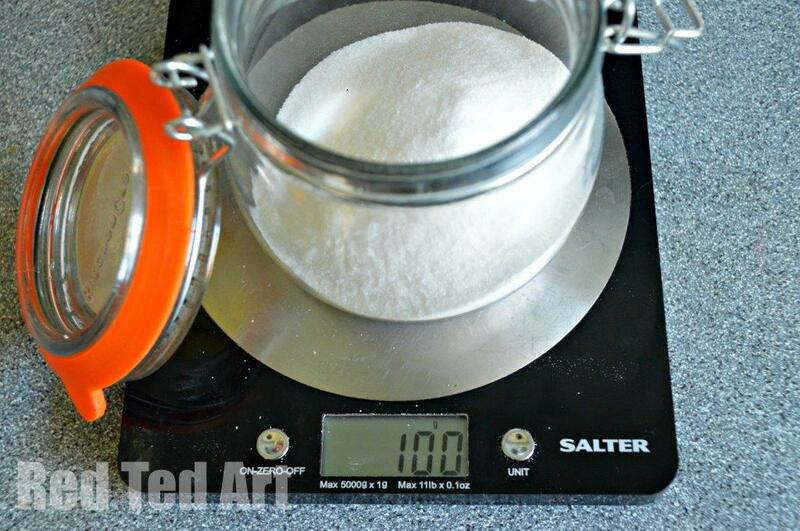 2) Measure out a 100g of sugar (half a cup) (our scales can be reset to take the weight of the jar into account). 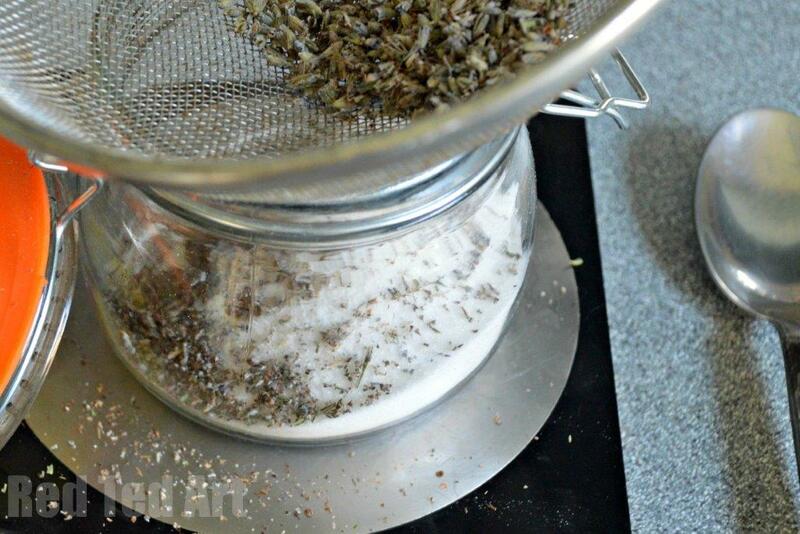 3) Add a table spoon full of lavender through a sieve – so that all the husky bits do not go into the sugar. Repeat until the jar is full (our jar took around 350g of sugar). 4) Seal and leave for 2-3 weeks. Give it a little shake every few days. 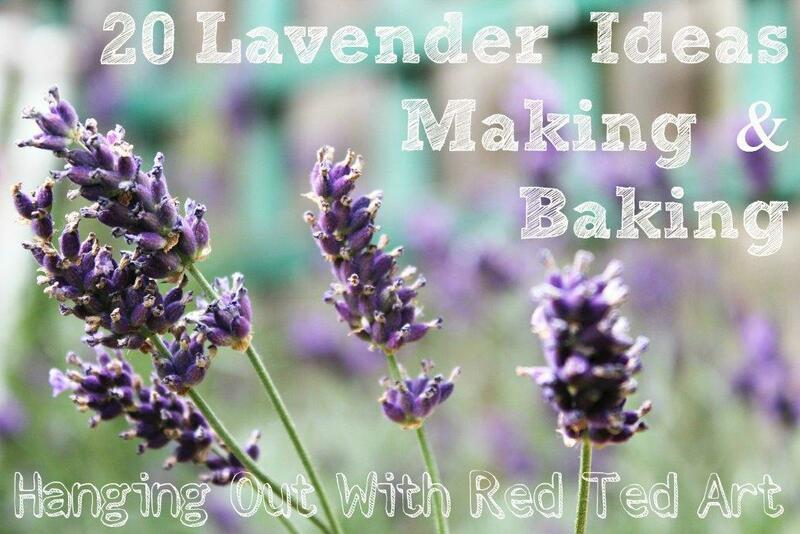 Once ready you can either use it as it is – or you can sift the sugar again and sift out any remaining lavender. 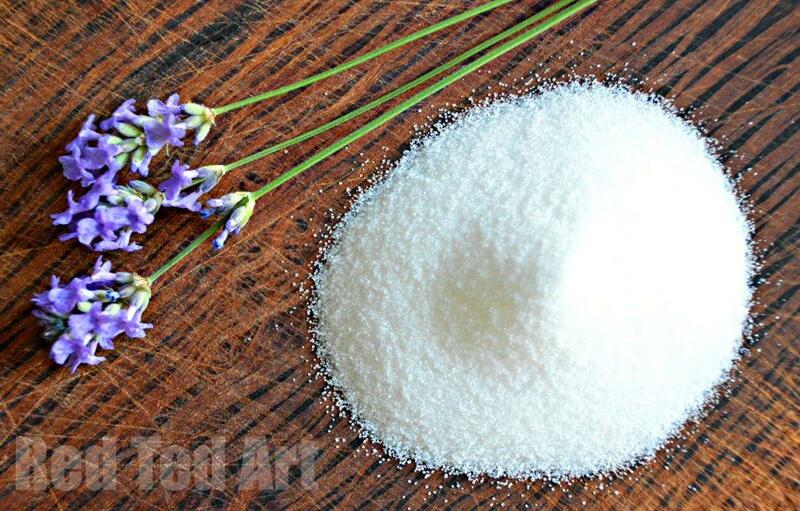 We use lavender sugar on fruit and in biscuits or in icing. 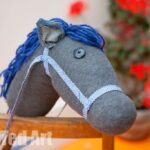 Do share your favourite lavender crafts! Personally, I don’t know! (Sorry), but I would LOVE for you to experiment, as both will work, I am sure! The flavour is delicate, but you can taste it! I have a “Lavender Hangout” coming and one of the attendance said the sugar was lovely on pancakes!! mmmmh! What a lovely post! We don’t currently have any lavender, but I wonder if it would work with mint? We have an overgrowth of mint in the kids’ garden right now and are looking for ways to use it up! Ooh yes, PLEASE try it, that could be delicious? Maybe put the mint in a little bag (I am assuming it is fresh and not dried) and then it won’t make the sugar lump together? Ooh is that your site as well? 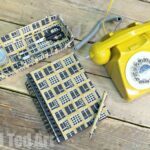 Hi Maggy – I wish I could take credit for Kidspot, but I just do some freelance writing for them. 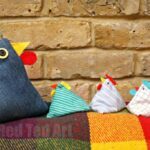 I am currently doing fortnightly posts on Kids & play… ways to incorporate kids into everyday activities as well as quick 15 minute activities for 0-5 year olds. Fun! 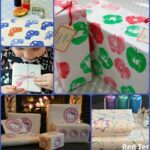 What a lovely gift idea! 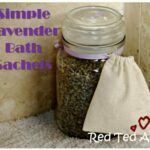 I need to try crafting with lavender, you use it in such wonderful ways. Oh yes, you must! It IS lovely! !